I can’t get enough of Texas state parks, especially during the heat of summer. 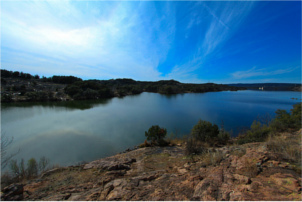 Inks Lake State Park was one of my exciting 2012 discoveries, and I’m sorry I’ve taken so long to share it with you! 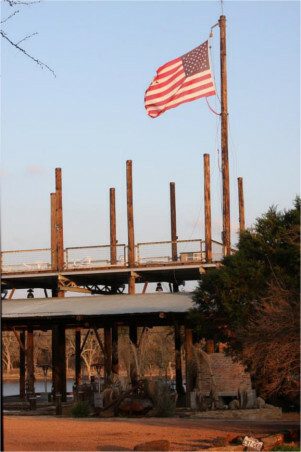 Located outside of Burnet, just over an hour from downtown Austin, this park spans more than 1,200 acres. This guest post is by Vol Montgomery. Ask your neighbors what Memorial Day means to them. Is it a three-day weekend? A barbecue? A mattress sale? What do you think Memorial Day should mean? Carry the Load – Austin will help bring back the true meaning of Memorial Day. This one-day, non-profit event honors veterans and active duty service members, law enforcement officers, firefighters and their families. It raises funds to support the meaningful work of four local charities: The Comfort Crew for Military Kids, Heroes on the Water, Folds of Honor Foundation and Serve Who Serve. This guest blog post is by Tracey Louis. Austin and Burnet contrast greatly from one another. 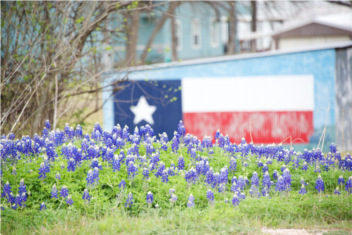 Funky, urban-yet-outdoorsy Austin is only an hour away from quaint, traditional Burnet. Yet they share some commonalities, including a love of reveling in springtime’s natural beauty, and fabulous hospitality inclusive of our beloved pets. 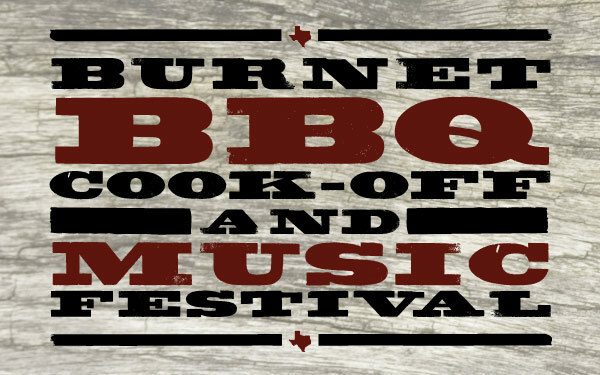 This Saturday is the don’t-miss BBQ event of the year – the Burnet BBQ Cook-off and Music Festival! After visiting the amazing Reveille Peak Ranch just northwest of Burnet, we decided to stop in at Burnet Feed Store BBQ, a Texas Hill Country landmark since 1977. 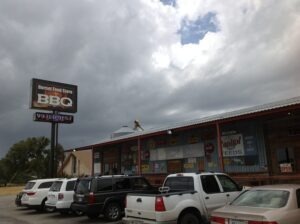 But this spot wasn’t always a BBQ Joint. In 1977, James and Drucilla Banner opened the Burnet Feed Store to provide for local ranchers in the Hill Country around Burnet. The Banners eventually sold the company, and though the business continued under new ownership, profits declined through most of 2000-2007. In December 2007, the place went up for sale. It was purchased by Lorenzo Romero and Rucker Ashmore. These two had the vision of turning Burnet Feed Store into a Hill Country BBQ restaurant, and that’s exactly what they did. 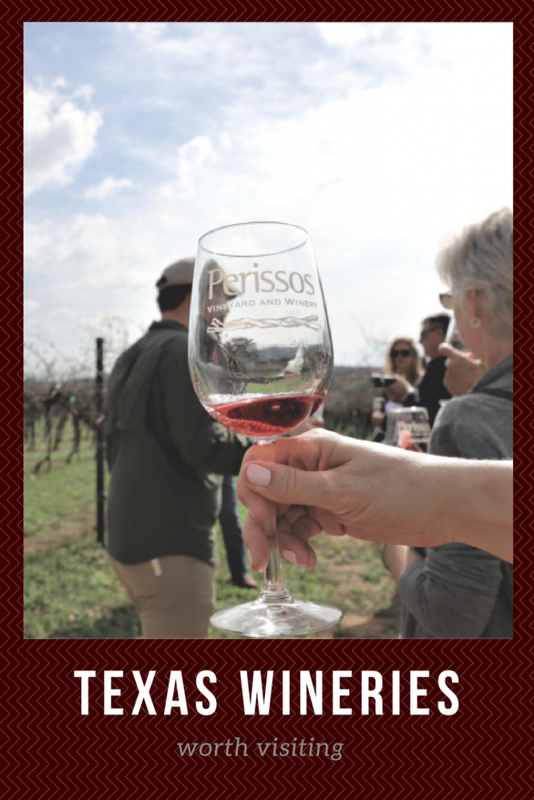 If you owned 1,300 acres of pristine Texas Hill Country, what would you do with it? For Vol Montgomery, the answer doesn’t have to do with profit or development, but with preservation and passion. The owner of Reveille Peak Ranch is actively creating a unique community for his friends and family, and those who share his interests.